Face Painter Need a party package under one roof. The Party Pod catering for all ages and supplying entertainers, food and music. We use local face painters who we have been working with for a number of years. 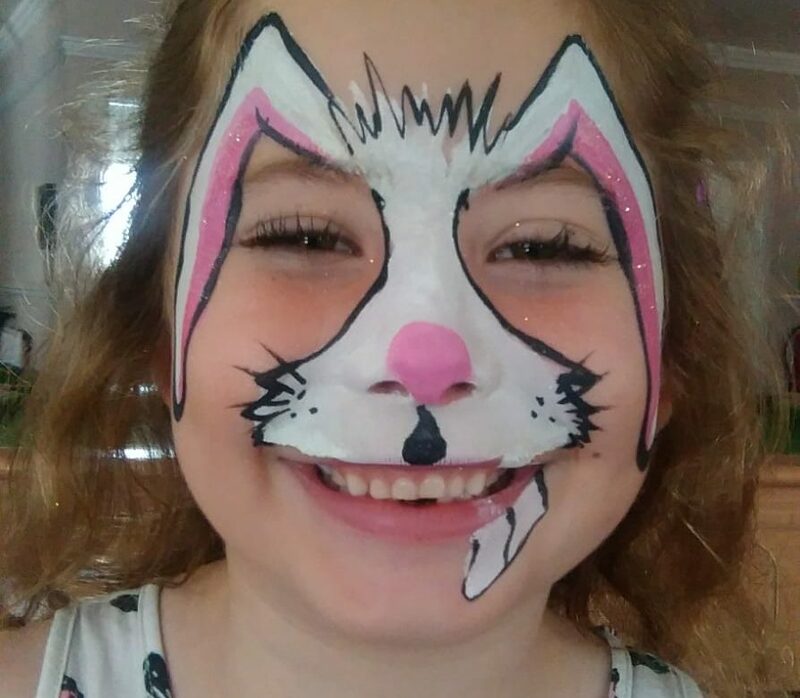 All of our recommended face painters have years of experience and can provide varying designs to suit your needs, themes and tastes. All face paints and glitter tattoos are hypoallergenic.